Congratulations fellow-readers! During 2017, there were 208 reviews of a total of 144 books in the History, Memoir and Biography genre. While it’s a slippery distinction between ‘Non Fiction’ and ‘History Memoir and Biography’, this is an impressive increase on 2016 figures, where 123 reviews were written of 100 books. On a list of Number 1 favourite non-fiction genres, the Australian Book Reader report (2017) found that ‘Autobiography, Biography and Memoir’ books were nominated by 19% of their 3000 respondents and ‘History’ was nominated by 13%. These were the top two responses. 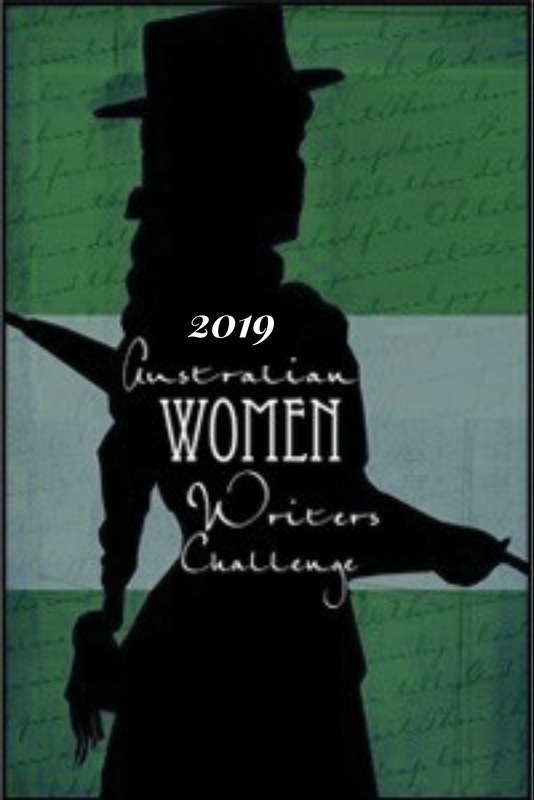 Here at the Australian Women Writers Challenge we conflate the two categories, but it’s clear that memoirs were the most popular among the books that we reviewed under the ‘History, Memoir and Biography’ genre. Two books shared second place with seven reviews each. 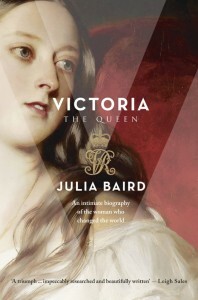 Julia Baird’s Victoria:the Queen received seven reviews over the year. 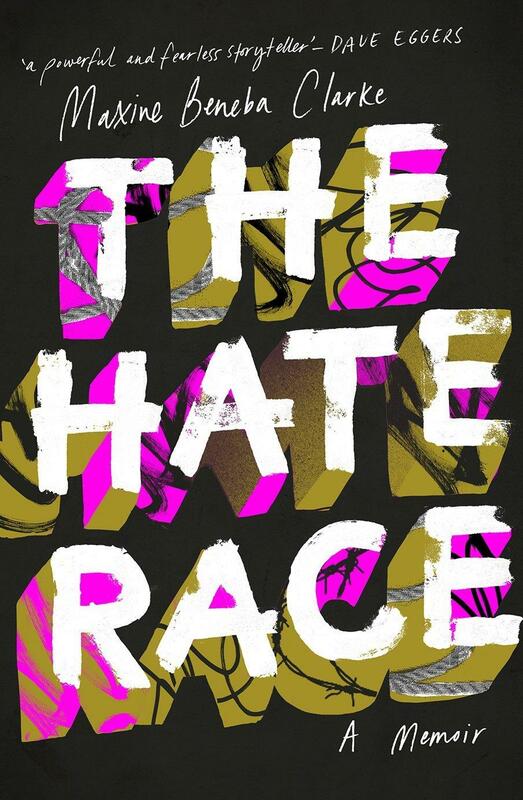 It won the Stella Prize in 2017. 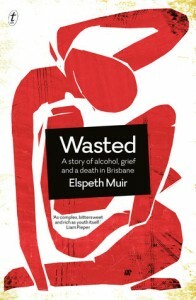 Also with seven reviews was Elspeth Muir’s memoir Wasted: A Story of Alcohol, Grief and Death in Brisbane. It was shortlisted for the Queensland Premier’s Award for a Work of State Significance 2016 and for the Courier-Mail People’s Choice Queensland Book of the Year Award 2016. It was also longlisted for the Australian Book Industry Award, Matt Richell Award for New Writer of the Year, 2017 and the Stella Prize. Larissa Behrendt Finding Eliza: Power and Colonial Story-telling received four reviews this year. There were four reviews in 2016 as well, bringing it to a total of eight reviews since its publication in 2016. Cory Taylor’s Dying: A Memoir attracted four reviews during 2017. It was shortlisted for the 2017 Stella Prize and for the Courier-Mail People’s Choice Queensland Book of the Year Award, 2016. Sarah Krasnostein The Trauma Cleaner received four reviews, all since October 2017. It was shortlisted for the Victorian Premier’s Literary Award for Non-Fiction,2017 and long-listed for the Indie Book Award for Non-Fiction. The short list will be announced on 15 January 2018. Kim Mahood’s memoir Position Doubtful also gained four reviews. It was shortlisted for the 2017 Australian Book Industry Awards, Small Publishers’ Adult Book of the Year; for the 2017 National Biography Award and the 2017 Victorian Premier’s Literary Awards for Non-fiction. They Cannot Take the Sky, the compilation of stories from refugees in mandatory offshore detention edited by Dana Affleck (among others) garnered three reviews in 2017. Catherine de Saint Phalle’s memoir of her parents in Poum and Alexandre was also reviewed three times. It was shortlisted for the Stella Prize in 2017. There were three reviews during 2017 for Clementine Ford’s Fight Like a Girl. 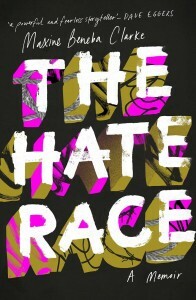 It was shortlisted for ABA Nielsen BookData Booksellers Choice Award 2017 Australian; Winner ABIA Awards – Matt Richell Award for New Writer of the Year 2017 Australian and shortlisted ABIA Awards – General Non-Fiction Book of the Year 2017 Australian; and shortlisted for Indie Book Awards – Best Non-fiction 2017 Australian. Julia Leigh’s memoir of the IVF experience, Avalanche: A Love Story was also reviewed three times. It was shortlisted for the Douglas Stewart Prize for Non-fiction in the NSW Premier’s Literary Awards 2017 and longlisted for the 2017 Stella Prize. Of Ashes and Rivers That Run to the Sea a memoir by Maria Munkara also received three reviews during 2017. The collection of curated oral histories in Australian Lives: An Intimate History was reviewed three times over the year. 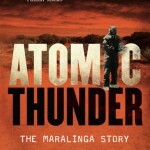 Prime Minister’s Prize for Australian History 2017: Elizabeth Tynan Atomic Thunder: The Maralinga Story. Read reviews here. 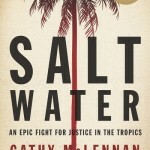 Queensland Literary Awards 2017: University of Queensland Non-Fiction Book Award: Cathy McLennan Salt Water. Two reviews here. 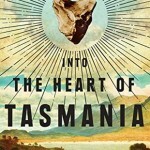 Queensland Literary Awards 2017: University of Southern Queensland History Book Award and Tasmanian Premier’s Literary Prizes Tasmania Book Prize. Rebe Taylor Into the Heart of Australia. Read reviews here. And so end the History, Memoir and Biography round-ups for 2017. Thank you to all the reviewers who have participated. And now- let’s turn to 2018! About: I’m Janine Rizzetti and I blog at the immodestly-named The Resident Judge of Port Phillip where I indulge my love of reading, history and seeing films and exhibitions just before they close. I am a historian, interested in Australian and colonial history, officially retired but more occupied than I thought I would be with my local historical society and learning Spanish. Great wrap-up. Interesting to see that memoir is being read and reviewed well. Great round-up of some great books RJ! I’ve read a few and want to read more, though with 2018 here now, I suspect most will pass me by. However, I do have Finding Eliza actually ON the TBR so I will aim to read that, and I’m keen to read Marie Munkara too.